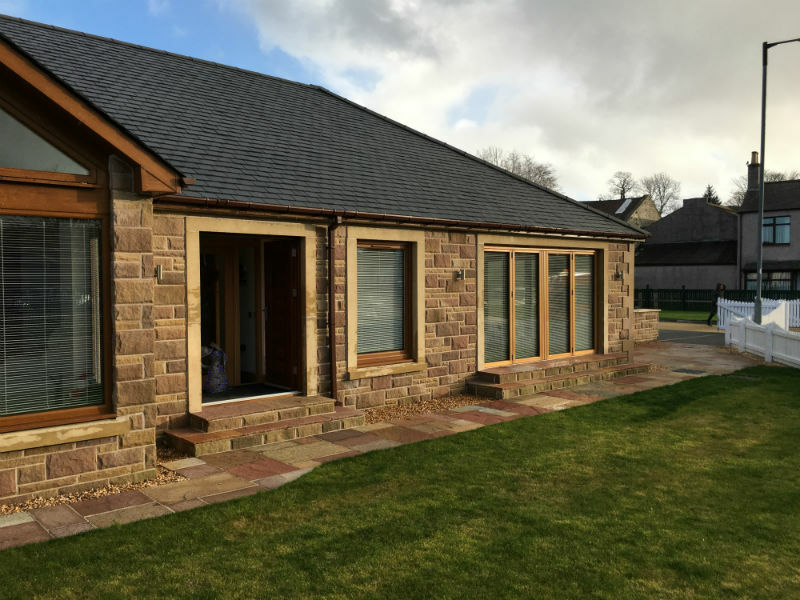 J & J McCann (Holdings) Ltd.
McCann Builders take pride in the number of houses constructed by traditional building methods, our specialist knowledge in this field is beyond compare. 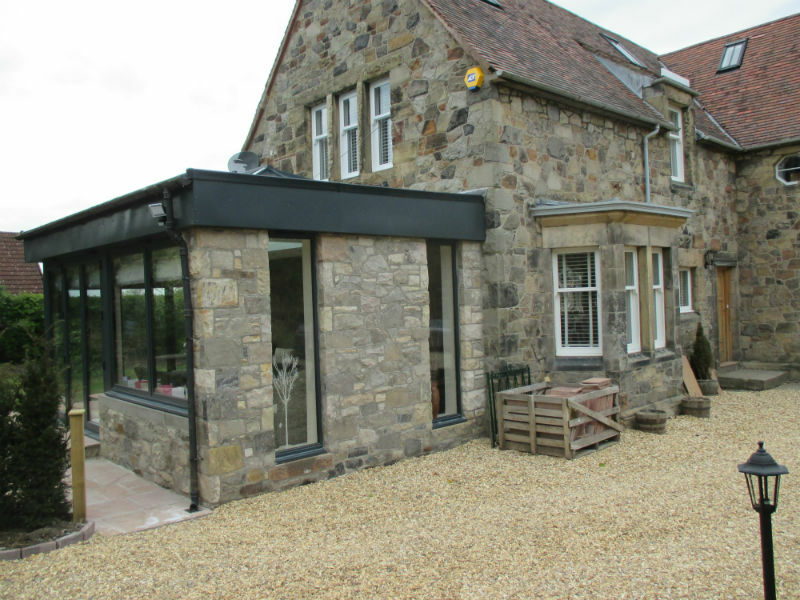 We have a range of completed projects across central Scotland and in and around Biggar. 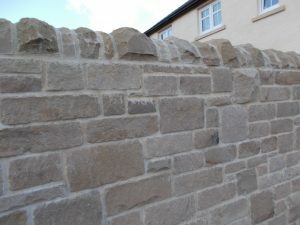 We can construct traditional stonework from sandstone, whin stone through to slate. All our building mortars are designed specifically for use on various types of stone with a raft of alternative colours to fully compliment the stone in a pointed finish. Most builders tend to favour the use of normal cement based mortars that through time lead to cracking and decay of the stone. We have moved away from this method and are confident that the method we use now is far superior. 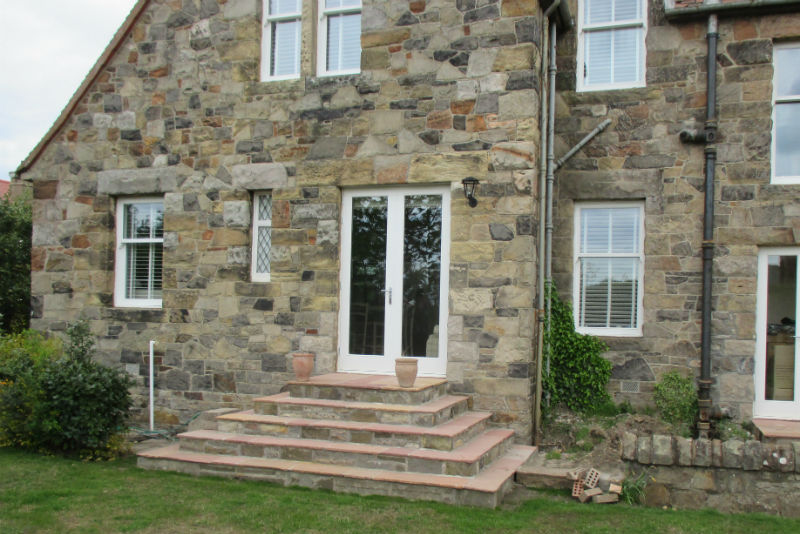 We are fully competent in the use of hot lime mortar that is used in the preservation of old stone constructed properties. This is in line with the Scottish natural Heritage Building Requirements.